Non-roster invitees rarely make a fantasy impact out of the pen—but sometimes, there are outliers. Here are ten arms to monitor as pitchers and catchers report. A summary of closer and reliever projection lists. Braves, Yankees, Phillies, Giants and Rays pens get some speculative attention. December pen watching has limited value, but there are some nuggets to consider for COL, MIL, SD, SEA and CIN. A preview of the AL West and NL West pens for 2016. This week, we look at relievers in all 10 bullpens in the two Central divisions. Here is a rundown of the AL East and NL East bullpens as we look to 2016.
Who are the best skill sets in 2015? Here are 15 of them. 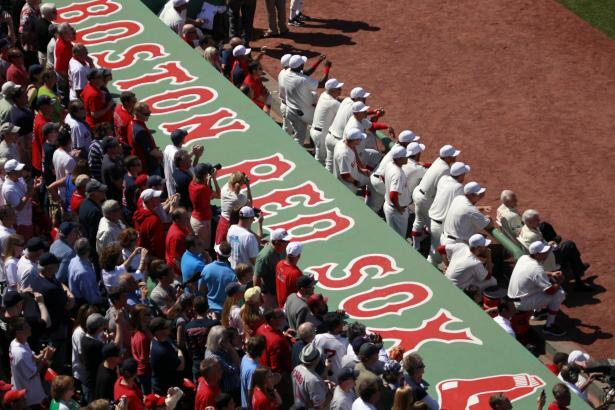 Exactly what the title says—a view into the bullpens in DET, BOS, OAK, TOR, ATL and SF.